A Swedish report has been leaked that concludes the Refugee Crisis is destroying Europe. 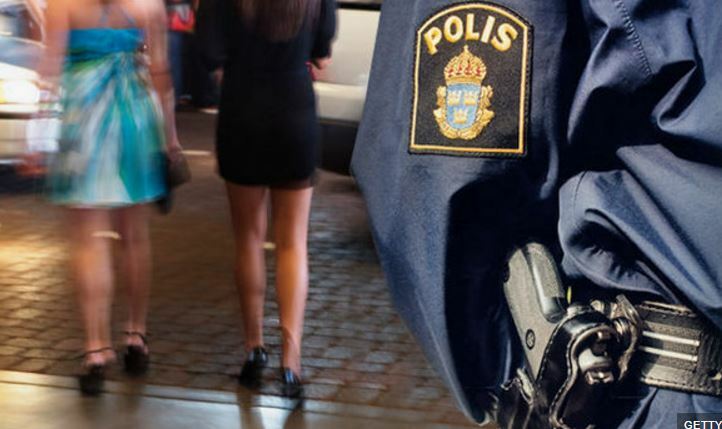 The report has revealed that the number of lawless areas (commonly referred to as, “no-go zones”) in Sweden have now reached 61, rising from 55 in just one year. This increase includes, not only the total number, but also the geographical size of these areas. 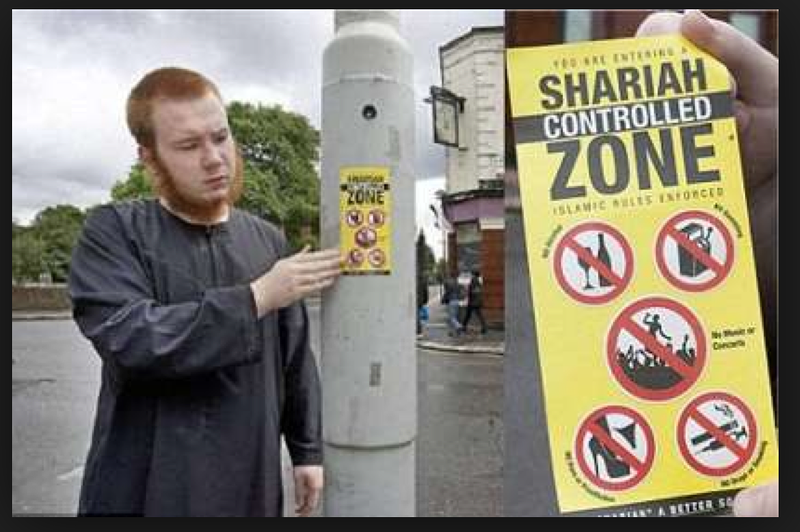 These are areas women can no longer freely walk around no less the police themselves. The crisis is becoming critical because the refugees did not come to assimilate into Western Culture, but to change the West to their world. The refugees are imposing Shira Law in their regions ignoring the laws of Sweden. This is part of the crisis. America became the great melting pot because people came and learned English and accepted American law. Then intermarriage emerged. So you asked an American what are you, they respond half Irish and half German or whatever. That does not happen commonly in Europe because of language, but the refugee crisis is now undermining the legal structure of Europe as a whole. Without assimilation, there is no single country. In the USA, those who only speak Spanish are relegating themselves to a minority status unable to get a high paying job that requires English.